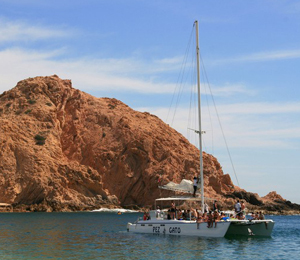 The waters of the Pacific Ocean and the Sea of Cortez converge at the tip of Land's End, just a few minutes by boat from the downtown Cabo Marina. 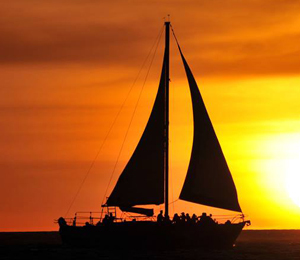 Once a quaint fishing village, Cabo San Lucas now attracts visitors from all over the globe. Los Cabos is home to a bevy of world-class resorts, picturesque beaches, emerald golf courses, five-star cuisine, boisterous nightspots, and a expansive state-of-the-art marina. Just a quick cruise from Marina Cabo San Lucas, and you have the chance to participate in some of the premiere off-shore angling in the world. The abundant waters of the Sea of Cortez and the Pacific Ocean offer a plethora of sport-fish for deep-sea fishing aficionados. Depending on the season, anglers have the opportunity to land Wahoo, Dolphin, Sharks, Tuna, Amber Jack, Grouper Dorado, and Striped Marlin. 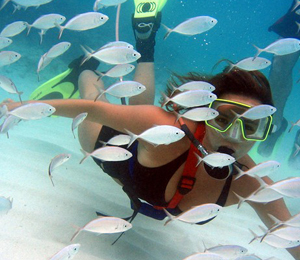 Water sports fanatics have plenty of other options besides the fabulous fishing: Visitors can snorkel, scuba dive, parasail, surf, kayak, sail, and jet ski in the spectacular waters off the shores of Baja California Sur. 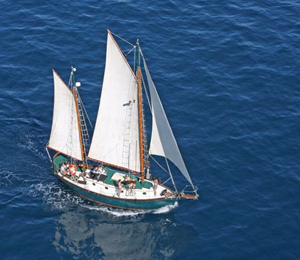 Outdoor-types will also love to explore the desert lands of Baja. Whether you are interested in eco-friendly excursions such as Hiking or Horseback Riding, or motorized adventure on an ATV or off-road vehicle, Baja's beauty will take your breath away. 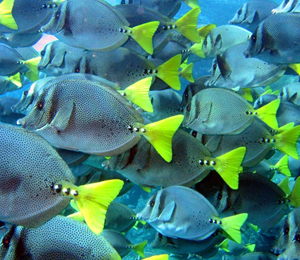 Visit the finest dive spots off the Baja Peninsula on this fantastic Coastal Corridor Dive Adventure. This full day scuba diving expedition travels to Chileno Bay, the Blow Hole, Santa Maria Cove, Twin Dolphin, and Whale's Head. This course offers an abbreviated diving course that allows participants to dive in the spectacular waters off Cabo San Lucas without the extensive studying and coursework involved in a certification course. 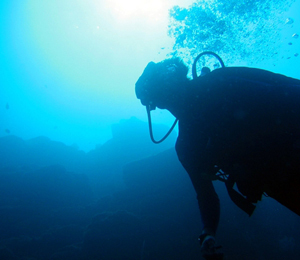 You will have the benefit of our PADI-certified dive instructors. Ideal for every experience level, the Marine Preserve Dive Adventurer will begin in shallow water and will gradually descend to more challenging depths. This spectacular federally-protected aquatic sanctuary is full of exotic aquatic species. 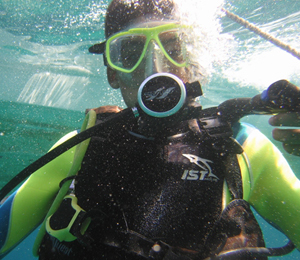 Snuba is a combination of snorkeling and scuba diving. 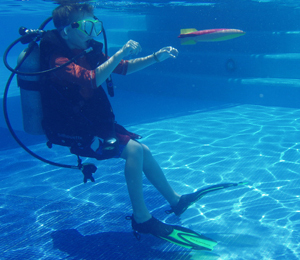 Snuba combines the feature of breathing under water to the ease of snorkeling without the heavy gear and long training required for scuba diving. 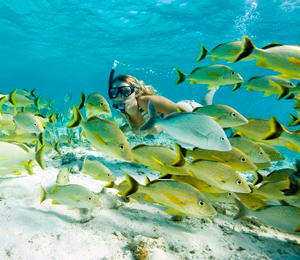 After only 15 minutes of instruction you will be able to experience the beauty of tropical sea life in Cabo San Lucas.